We are pleased to announce that SIIT, as a leading training institute of NAATI Approved Course for Interpreters and Translators, is now a business partner with ONCALL Interpreters & Translators, a world leader in quality interpreting and translation services regarding the demand and supply of excellent graduates of SIIT. It’s a new milestone of both SIIT and ONCALL Interpreters & Translators. The successful partnership will not only gives the excellent graduates of SIIT a direct opportunity to start their career as an interpreter and translator after graduation, but quality language practitioners to provide the communities with better services. 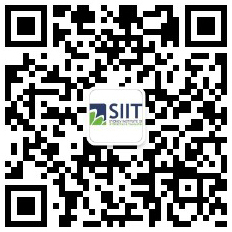 SIIT established in 2008 has been engaged in providing quality NAATI Approved Courses in different language stream for over 8 years with thousands of excellent graduates covering the main languages like Chinese, Mandarin, Hindi, Punjabi, Vietnamese, Cantonese, Nepali, and Korean from Professional to Para-professional level both in translating and interpreting. “ONCALL Interpreters & Translators is a world leader in quality interpreting and translation services. With an outstanding reputation for excellence and integrity, ONCALL offers a full range of services for public and private sector clients. Established in 1984, ONCALL manages a comprehensive panel of over 4,500 qualified interpreters and translators in all languages and disciplines. 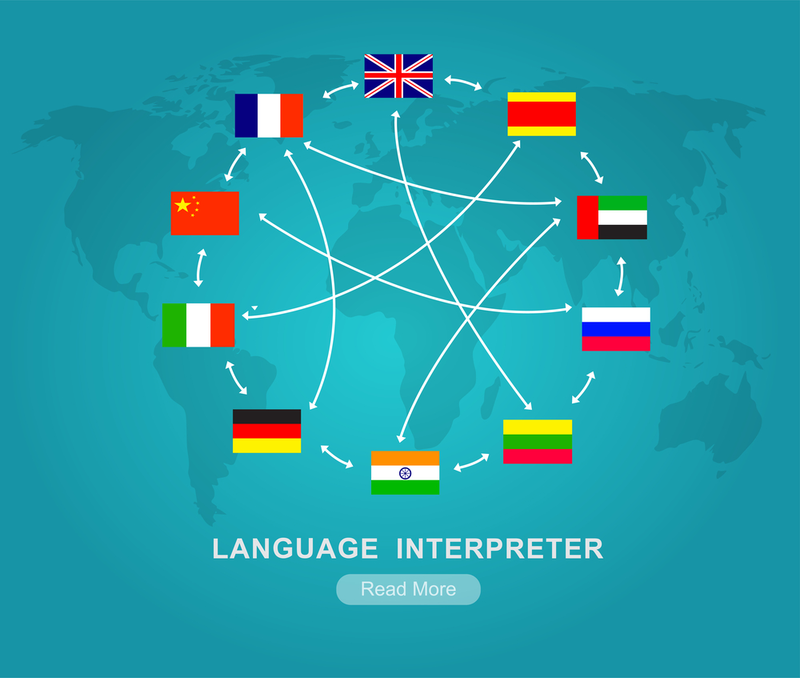 ONCALL is pleased to offer interpreters internal professional development modules, support in the revalidation/accreditation process and exposure to both national and international clients.